The Tory Burch Spring sale is well under way (website here). 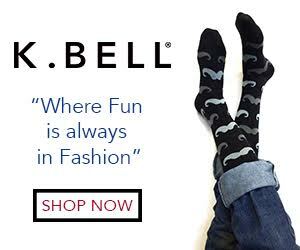 It is a great time to stock on Mother's Day gifts, Birthday gifts, future Christmas presents, or just to treat yourself to something nice at a discounted price. You can get up to 30% during this sale by using code: BLOOM (shop here). 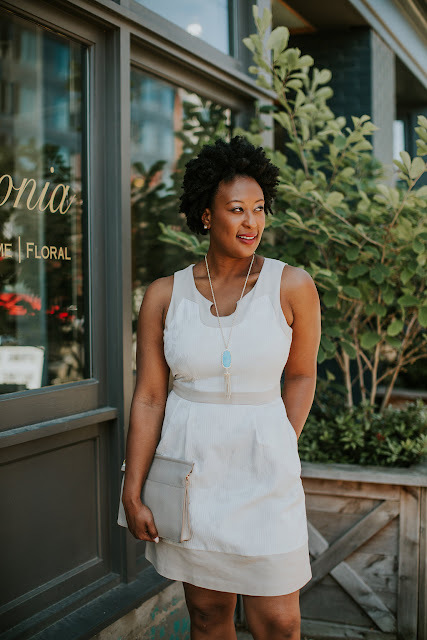 Somethings that I plan on putting in my shopping cart are this two pieced swimsuit (top here, bottoms here), this dress here, this off the shoulder top here, these earrings here, and this bag here. There are definitely many more great pieces. 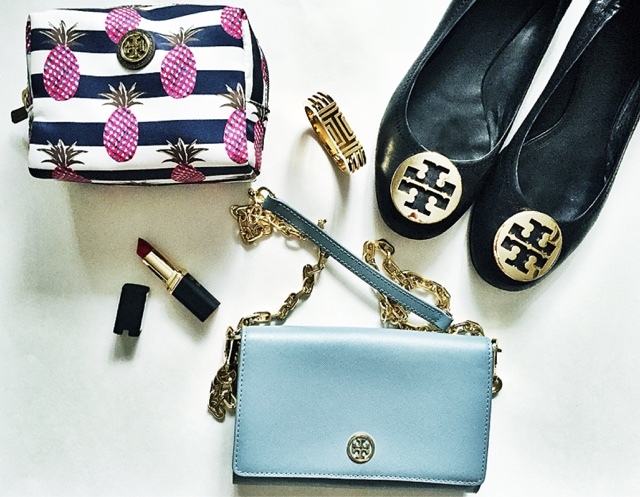 Shop some of the Tory Burch pieces below. What do you plan on adding to your shopping cart?